We are journalists, parents and public school advocates dedicated to improving schools for our own children and for every child in the city. We believe that engaged, informed parents can promote racially and economically integrated schools of the highest quality. Furthermore, we believe that excellent public education is crucial to the functioning of a democratic society. 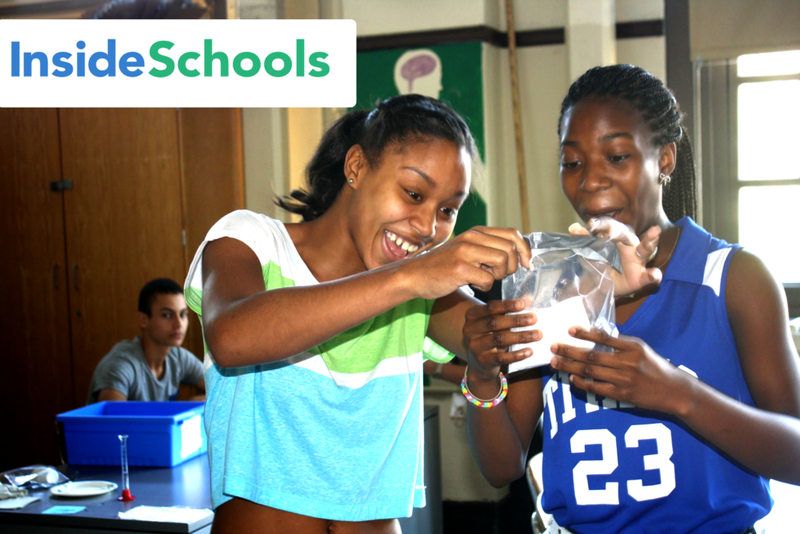 We provide authoritative independent information about New York City's public schools. We want to tell you what's really going on, because test scores don't tell the whole story. We visit hundreds of schools each year and interview thousands of people—principals, teachers, students and parents. We observe what's happening in the classrooms, cafeterias, hallways and even the bathrooms. InsideSchools is a project of the Center for New York City Affairs at The New School and is supported by grants from the Alfred P. Sloan Foundation, the Tortora-Sillcox Family Foundation, the David L. Klein Jr. Foundation, and the New York Community Trust. We are also supported by reader donations, and advertising revenue. InsideSchools was founded in 2002 by the nonprofit organization Advocates for Children before moving to the Center for New York City Affairs in 2010. 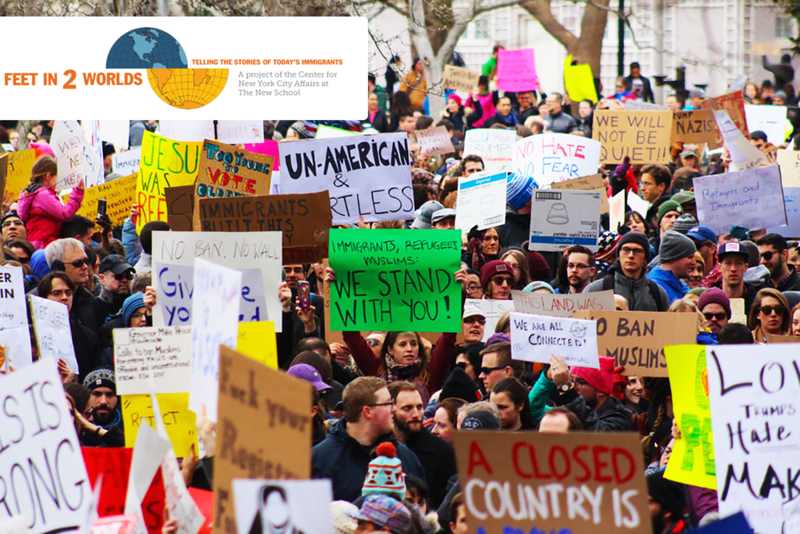 Since our founding in 2004, Feet in 2 Worlds has brought the work of immigrant journalists from communities across the U.S. to public radio and online news sites. Our areas of special interest include food in immigrant communities, climate change, the role of immigrant voters in U.S. elections and arts and culture. Hundreds of immigrant journalists have gone through Feet in 2 Worlds’ unique and highly successful training programs — including fellowships, workshops, and internships — enhancing their skills and allowing them to advance their careers. Fi2W alumni have gone on to jobs at WNYC, The New York Times, Buzzfeed, The Associated Press, WHYY, WDET, PRI and many other news organizations. Fi2W stories appear on WNYC, WDET, NPR’s Here and Now, PRI’s The World, and in numerous online news outlets such as Huffington Post, The Nation, NPR’s The Salt, Africa Is a Country and Latino Rebels. We host live events at The New School, where Fi2W is based, and sponsor food tours of immigrant neighborhoods in New York City. Fi2W journalism has won multiple awards from the Society of Professional Journalists, along with the IACP (International Association of Culinary Professionals) for the Food in 2 Worlds podcast series, the AP of Michigan, and the Ippies Awards, honoring excellence in New York’s ethnic and community media. Fi2W works with journalists from a broad range of immigrant communities as well as students at The New School, Universidad del Sagrado Corazón in San Juan. PR. and the CUNY Graduate School of Journalism. Our very first effort was a one-hour radio documentary called ‘Feet in Two Worlds: Immigrants in a Global City’ broadcast in May 2005. 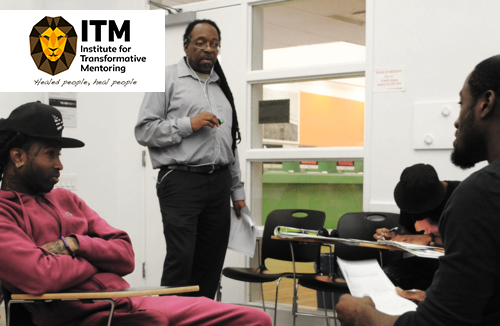 The Institute for Transformative Mentoring (ITM) is a dynamic new professional training program focused on the development of Credible Messengers working in the social services fields throughout New York City. ITM is a semester-long training course that is intended to help Credible Messengers heal and enhance their professional skills so they are better able to help others. ITM is structured as using restorative justice practices and interactive learning to support participants in engaging deeply with the material and each other. The course offers approximately 135 hours of class-time and activities. ITM will meet for a six-hour class every Saturday from 12 noon to 6pm for 15 weeks at The New School. Smaller supportive tutorial sessions will be included during week. This is a program offered by the Center for New York City Affairs. 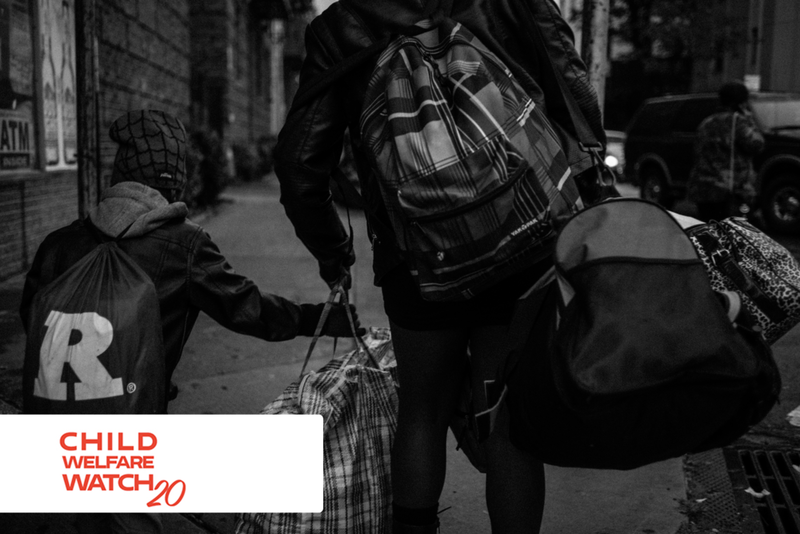 Child Welfare Watch provides in-depth investigative reporting, news and analysis on children and family services in New York and beyond. We track the real-life impact of public policy and reform initiatives on families and the people who work with them. Our groundbreaking coverage has contributed to the creation of more responsive, more effective child and family services systems in New York. Our reporting and research findings also inform the recommendations and solutions included in each edition. These are drafted in collaboration withChild Welfare Watch advisory board, which includes a wide spectrum of nonprofit leaders, former public officials, scholars, parents and advocates. Child Welfare Watch was founded in 1997. It is made possible thanks to the generous support of the Child Welfare Fund, The Ira W. DeCamp Foundation, the Viola W. Bernard Foundation and the Sirus Fund.